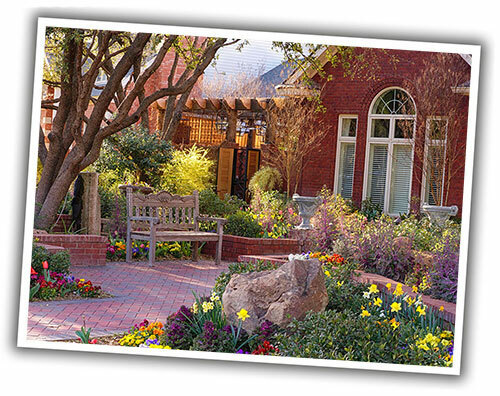 Landscape Lubbock will bring your landscape design to life using proven techniques acquired through years of experience. We will work with you to create a landscape that is unique and fits within your budget. Our landscape division team members are trained in all aspects of landscape work. Our well trained staff, combined with the latest advances in landscape technology, will assure every installation project receives the attention to detail it deserves. Our focus will be to complete your project to your desired specifications and to ensure your landscape installation goes smoothly.